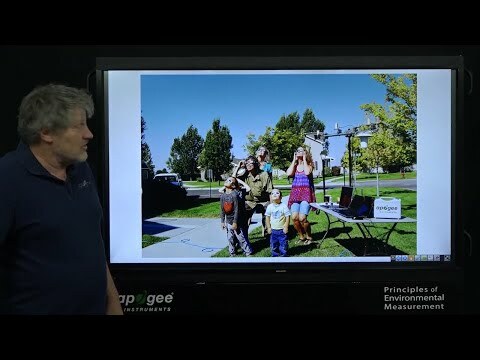 Apogee Instruments: Need a Custom Solution? 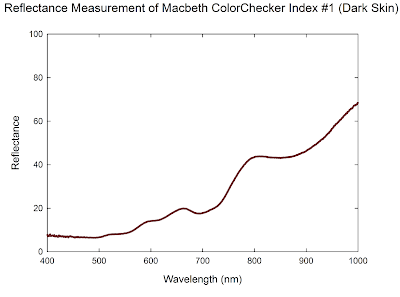 Recently, we were approached by a prospective customer inquiring about making reflective measurements of a standard Macbeth ColorChecker 24 chart. 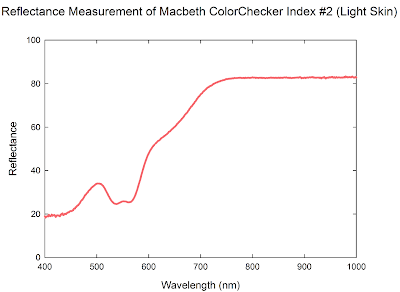 After working out the details, the customer would supply the chart and Apogee would supply the 24 reflectance files with useable data from 400 to 1000 nm and a spectral resolution of less than 5 nm. 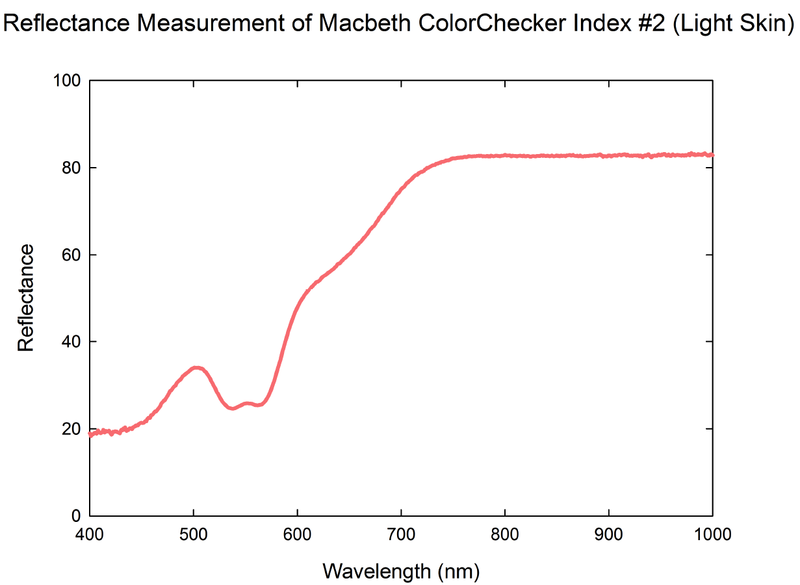 This provided an obvious benefit to the user in that they were able to continue their research without having to spend the few thousand dollars to purchase a spectrometer, but also we got to learn about a Macbeth ColorChecker and how it reflects radiation in the visible and near infrared! At times we also receive requests to customize our existing products to help better suit the requirements of the end user's specific application. While some customizations can only be matched with that unique application, others have led to further development of new product offerings. As an example of this, when the Jet Propulsion Laboratory asked if we could supply our infrared sensors with a narrower field of view than the 18° half-angle of the SI-121, we went to work on it. After some modifications we were able to provide a sensor with a 14° half-angle and now it is offered as the SI-131. 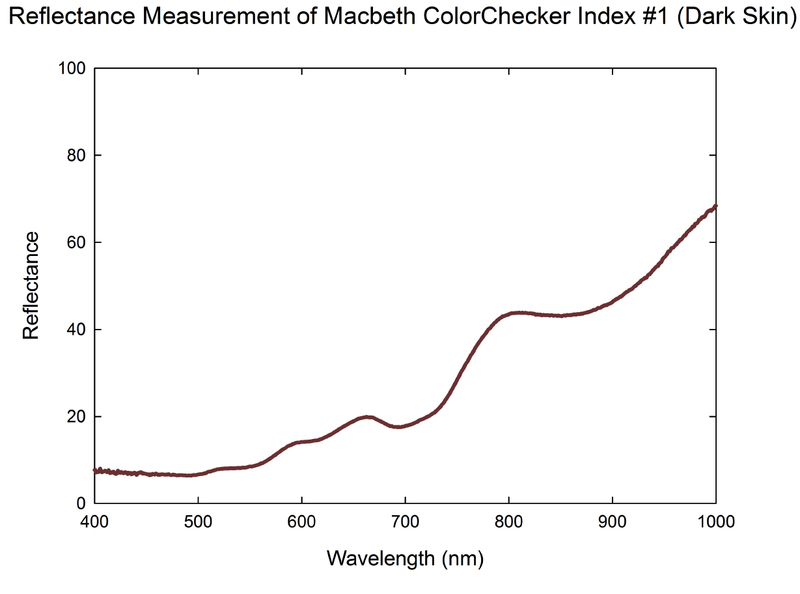 Additionally, it's not unusual for a custom sensor to draw immediate interest from other users in a similar niche – usually after much searching for the same modification. And in many cases, it's ultimately these modifications that help improve and advance the function of a sensor. As a smaller company, we feel that we have retained much of the flexibility required to work with an end user to come up with a solution to their measurement predicament. To offer a service or custom sensor certainly opens the doors to a variety of ideas, but it's precisely those ideas that can provide the path for finding a solution to your own measurement dilemma. Feel free to send us an email if you think we might be able to help with a specialized service, or if you find that any of our sensors are just not quite what you require.